Being an Indian citizen who wishes to visit New Zealand for Tourism, Business Activity, Study or Work have to apply for a visa first depending upon their purposes. New Zealand is known for its natural beauty & greenery, from vast mountain ranges to longest coastlines. New Zealand is a small country with a population of around 4 million people who are very friendly in nature and peaceful. If you are a person who is looking for adventure & sports then you are at a great place to enjoy, New Zealand also offers great food & the modern world to its visitor. Before planning your trip apply for New Zealand visa to travel swiftly. Whether an applicant visiting New Zealand for tourism, business, study or job – New Zealand offers a different type of visas of each category. To avail or get a New Zealand visa, check your visa type and purpose of your visit to know required documents as per visa checklist available on the website & apply online through New Zealand Immigration site or contact a visa expert. If an applicant is not sure about which visa type should apply to travel New Zealand then visit their official site to find out the visa as per their purpose or contact New Zealand visa consultant or agent to make their visa application right from the beginning. 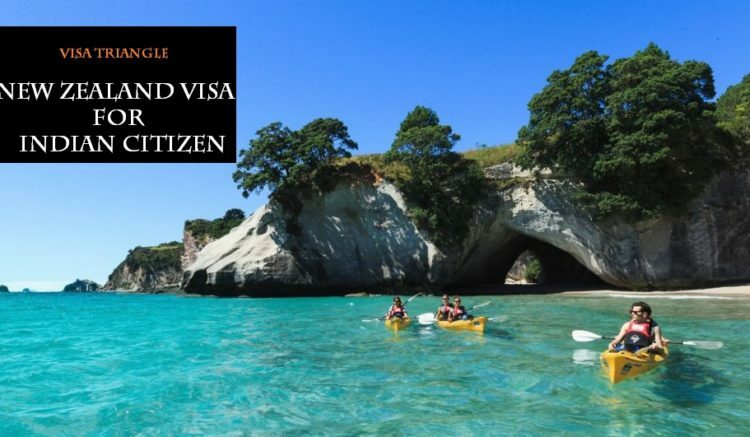 Visit/Visitor/Tourist visa – If you are willing to visit New Zealand for holidays, meet family or friend, business or investment or any sports or arts meet then this is your entry pass. Work Visa – If you want to work in New Zealand then you need a work visa. To get a work visa you needed to be skilled and is expected to meet certain criteria. Better to have a job offer before applying for work visa. Study Visa – This visa only applicable to students who want to study in New Zealand. Join Family Visa – This visa is applicable for those who want to meet their partner, child, parent or extended family. Business & Investment Visa – Applicable for those applicants who are willing to invest in or start a new business in New Zealand. Original Passport with minimum 2 blank pages & validity up to at least 3 months from the intended date of arrival to New Zealand. Two recent color passport-size photographs with white background(35mm X 45mm). A complete & duly signed New Zealand visa application form. Cover letter stating traveler details, duration of the journey with the day-to-day trip itinerary. Confirmation of hotel accomodations or payment of rent. Proof of fund – Original bank statements of last 6 months with bank seal & sign, Income Tax Returns of last 3 years, Credit card statements, traveller’s cheques etc. If you are sponsored – Invitee must provide documents like recent Bank statements, employment proof & accomodation ownship or payment of rent. Medical Insurance to ensure medical care or assistance during stay in New Zealand. If the applicant is employed – Provide NOC letter from employer for leave & last 6 months salary slips. If the applicant is self-employed/owner – Provide registration proof of company like AOA/MOA or Partner deed along with cover letter on company letterhead with fanancial proof of company. If the applicant is student – Provide NOC & student id proof. Business visa for new zealand required some additonal documents along with the documents mentioned above in tourist visa documents. A letter from the invitee (New Zealand company) or your employer must be stating your employment & the purpose of your business visit. Covering letter on company letterhead mentioning complete details of the applicant, duration of stay & purpose of visit. Proof of financial support from the employer with at least NZ $1,000 for a month or NZ $400, if already paid. Now you have a clear idea about visa for New Zealand & the required checklist of documents. 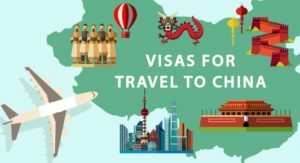 However, if you feel puzzled or have any confusion with the application, you can visit us for visa consulting or call our visa agent by using our website. If you need additional services along with visa assistance like health or travel insurance, flight or hotel reservations or sightseeing details, we are here to help you.